Experience the very best in customer service from Forbes Pharmacy—Transferring your prescription is easy. Have your current prescription bottle handy. Locate a Forbes Pharmacy in your area. Call our pharmacy to let us know you’d like to transfer. A pharmacist will ask for the information on your prescription bottle, then take care of the rest and you can relax. 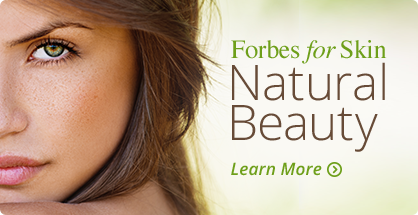 You can also stop in to your local Forbes Pharmacy and speak to a pharmacist in person. They are always happy to answer any questions.